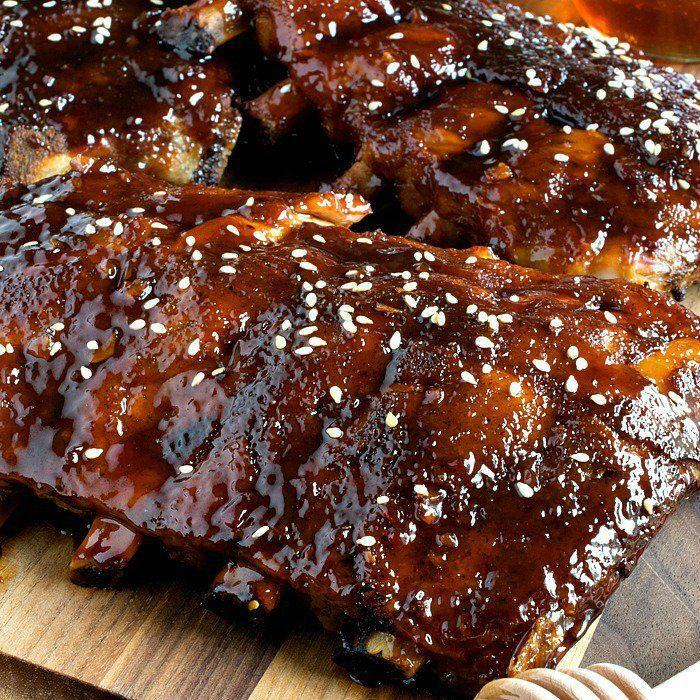 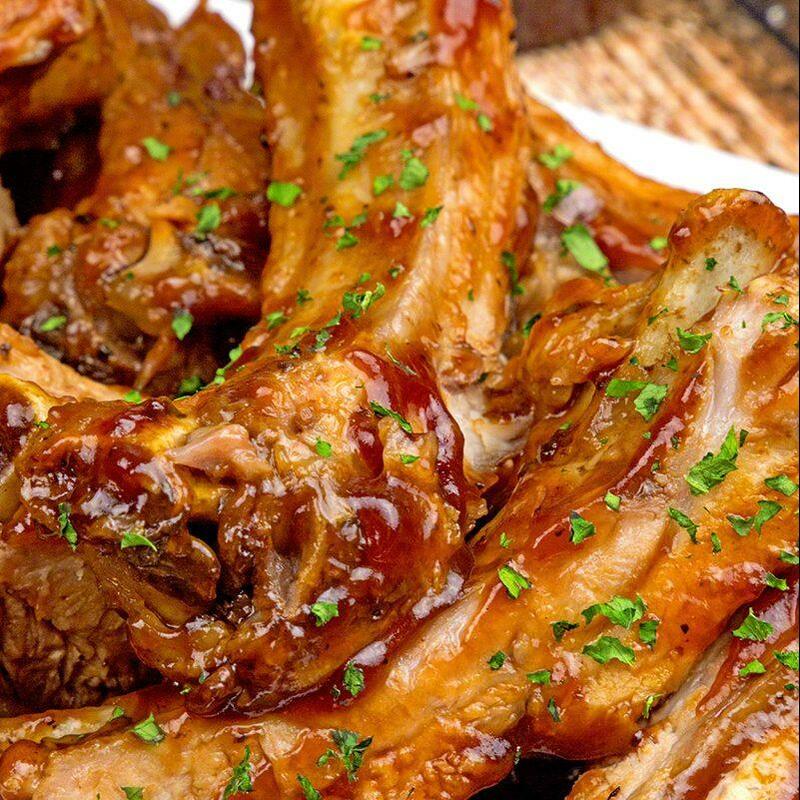 For fall off the bone, moist ribs, try cooking them in the crockpot! 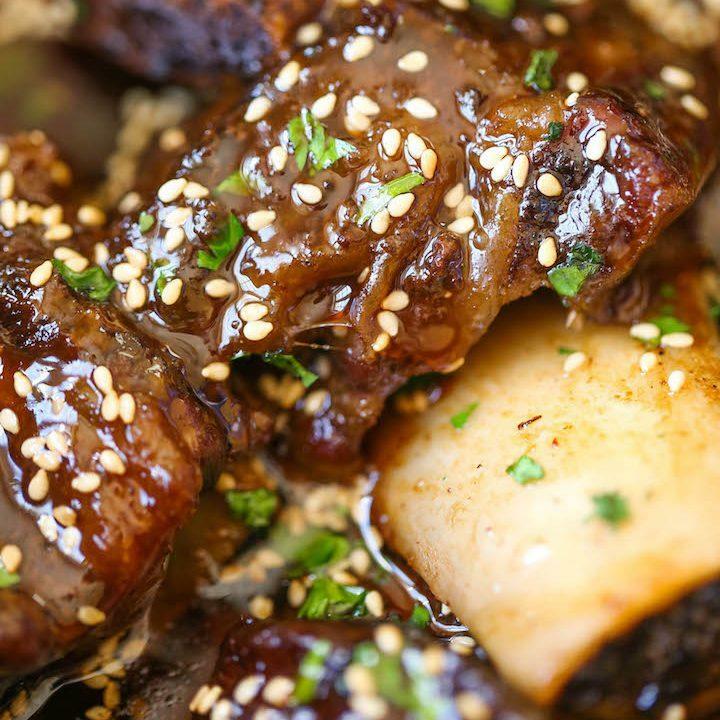 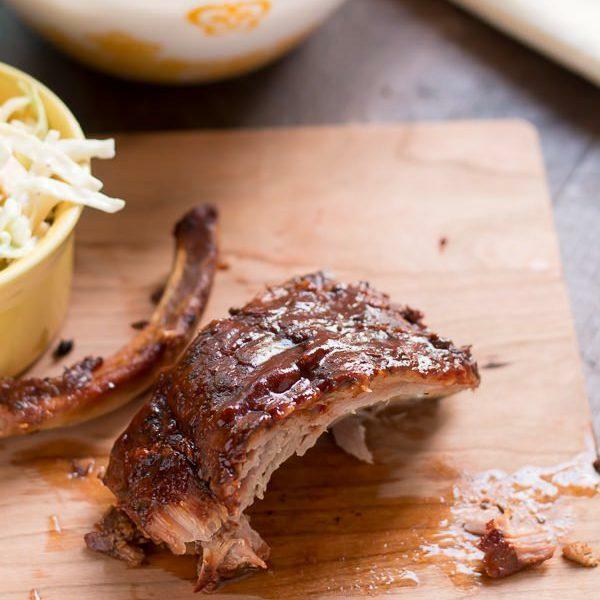 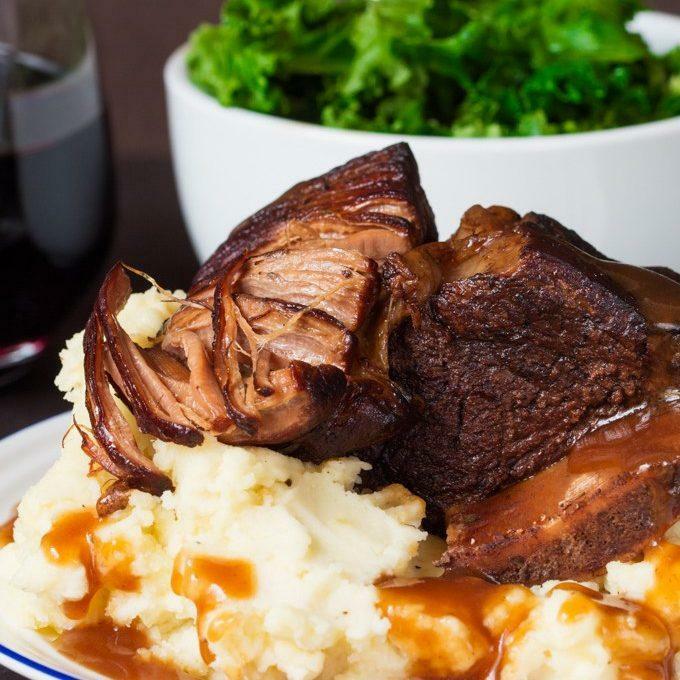 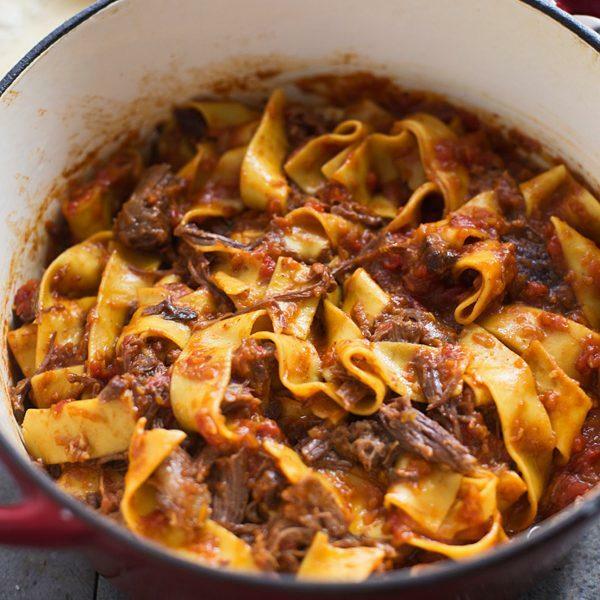 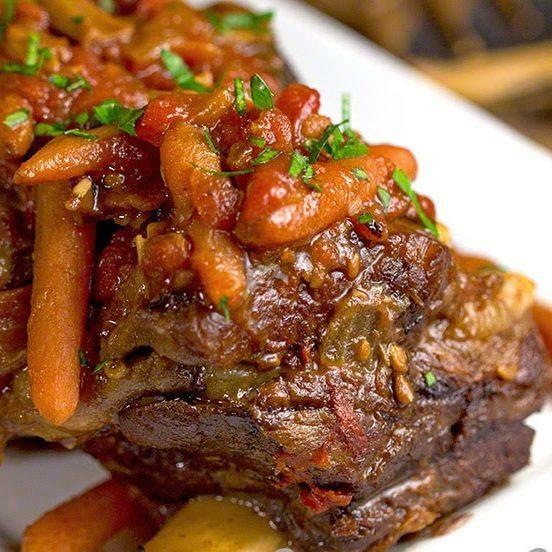 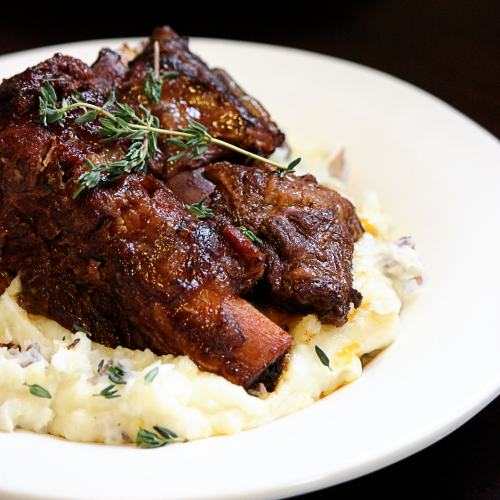 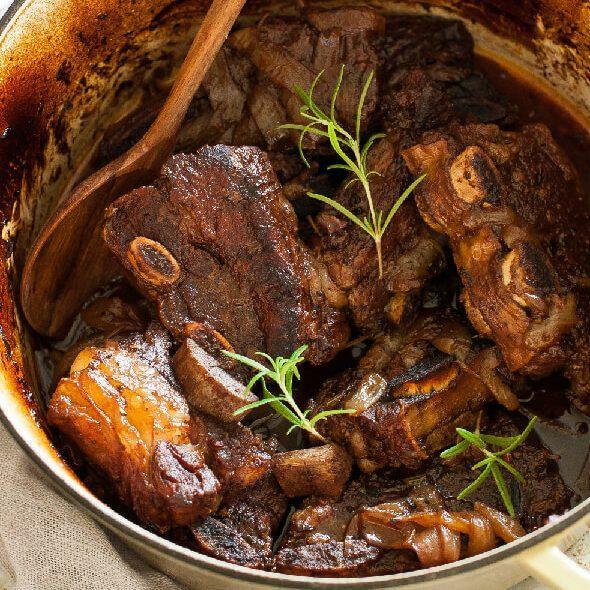 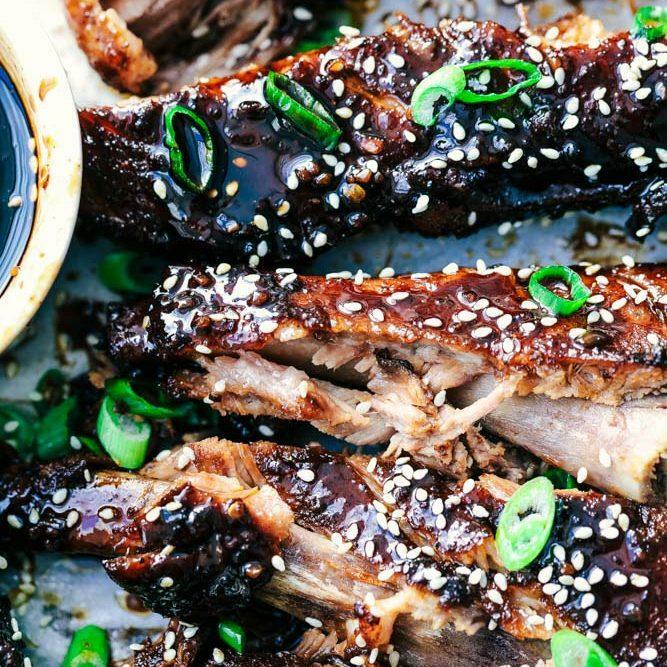 These crockpot ribs will be the best meal you’ve had in a while. 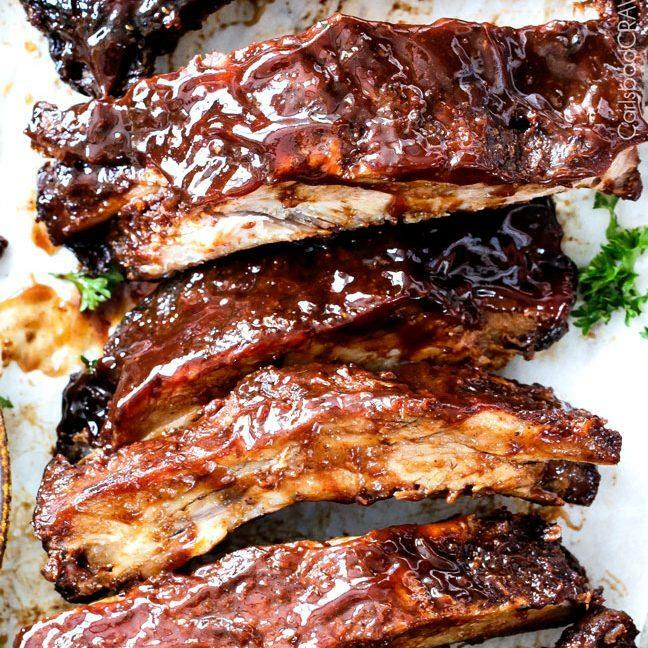 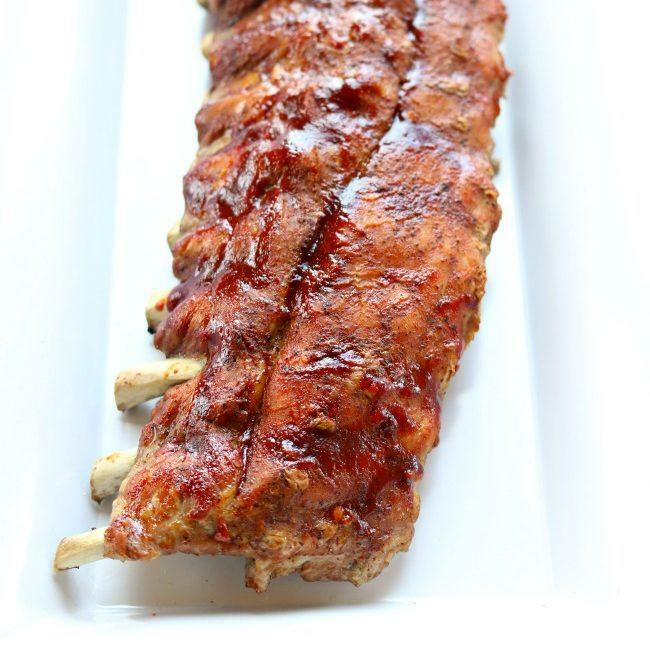 Bone-in meat is often best cooked slowly which is why these ribs come out amazing when using a crock pot. 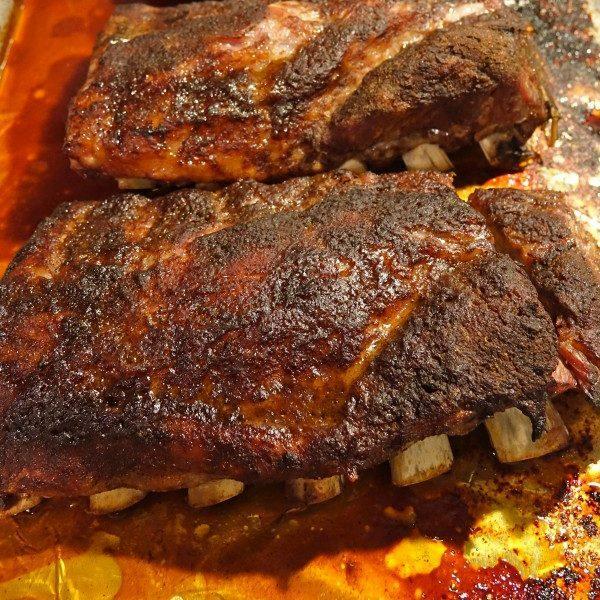 Pop your ribs in the morning before work, let to low, and when you return home you’ll have an amazing meal done with little effort. 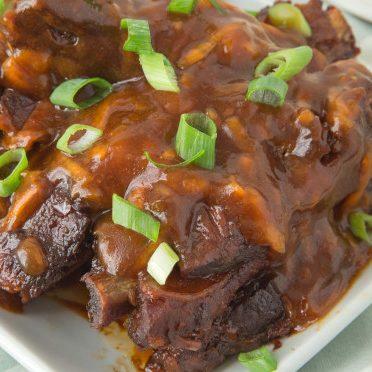 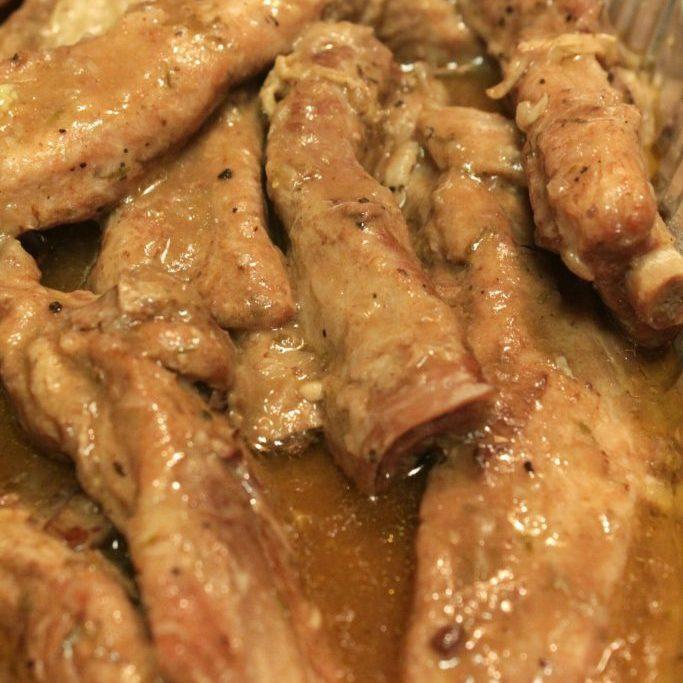 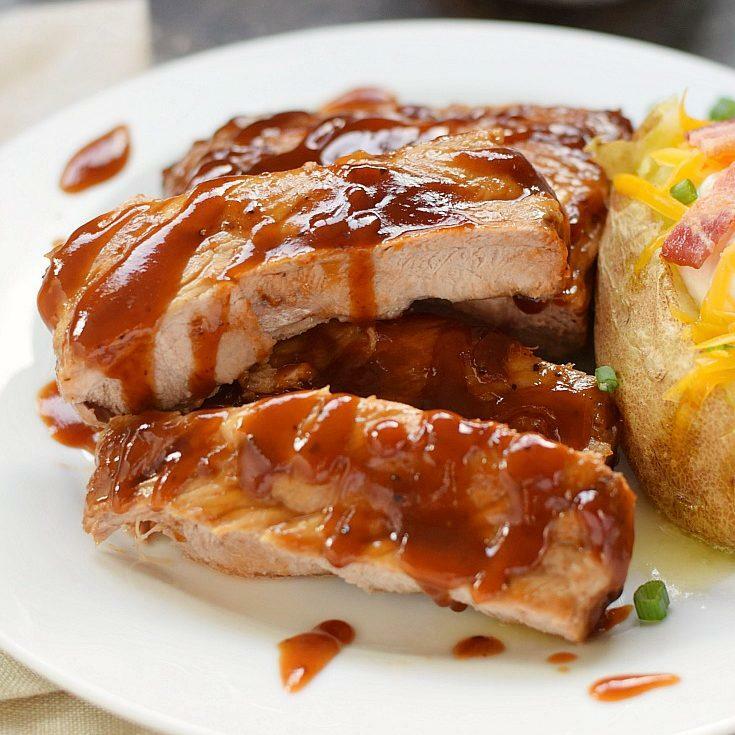 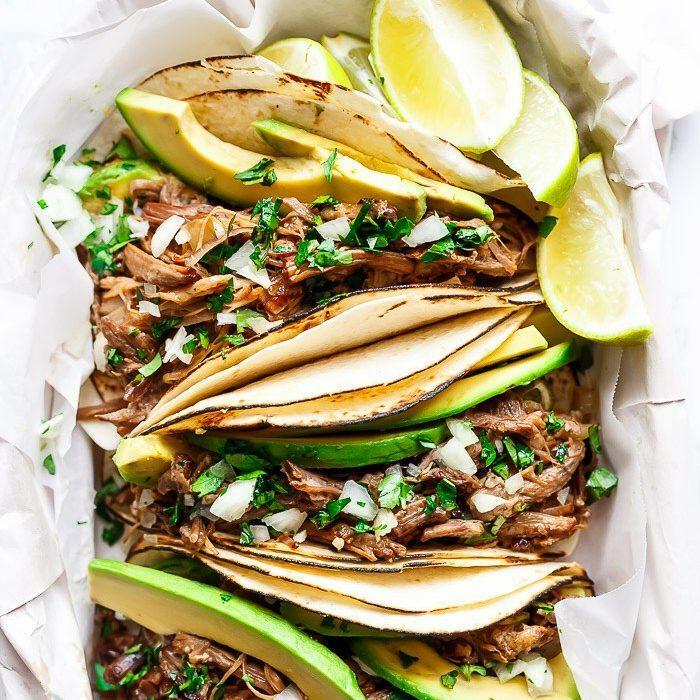 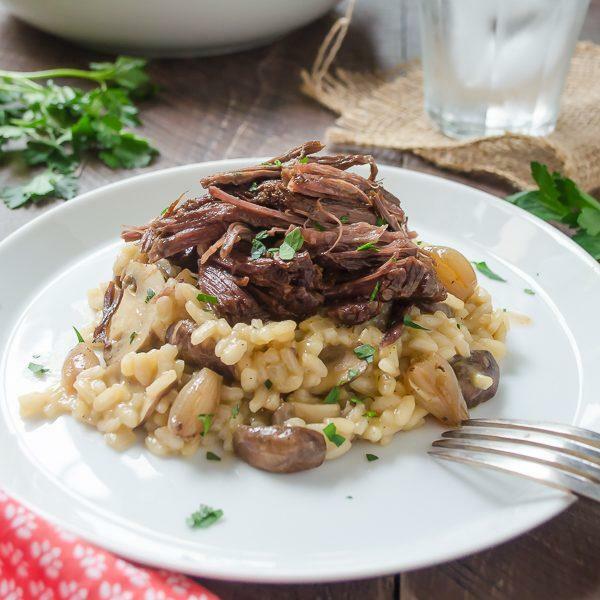 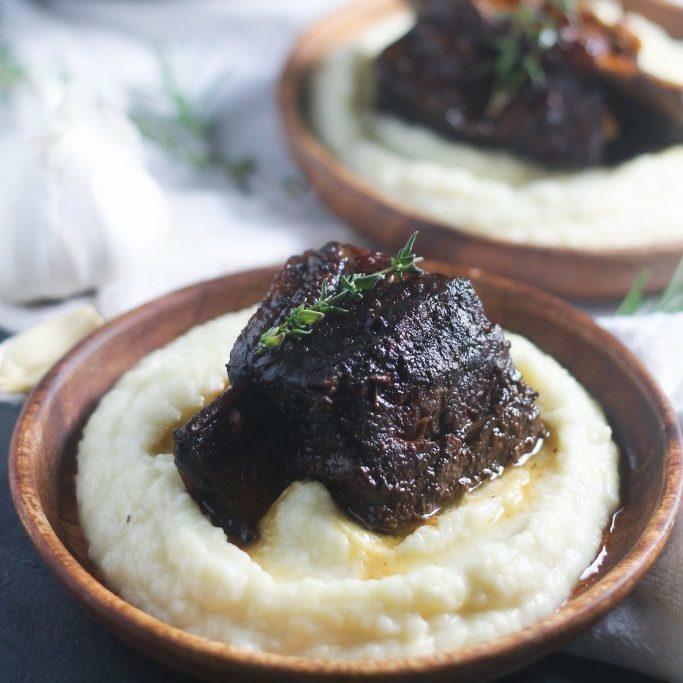 Try these crockpot ribs out next time you want something simple! 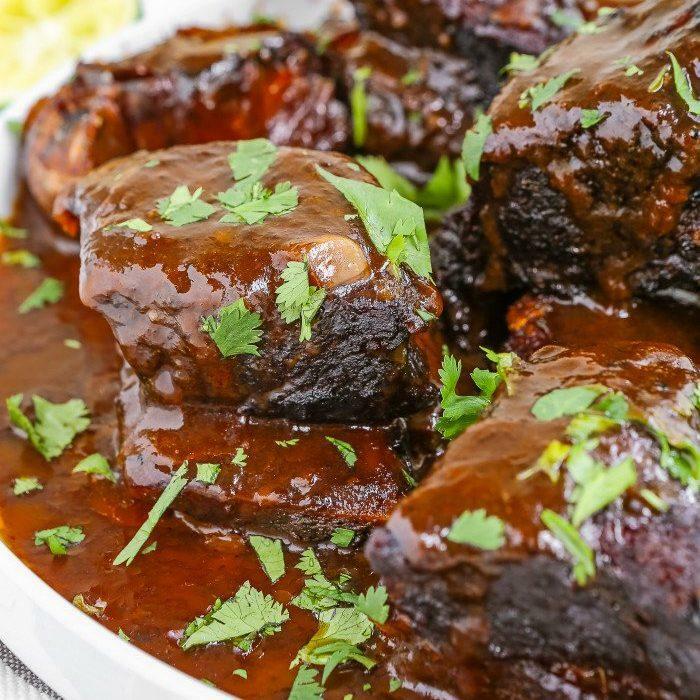 Next article20 Crock Pot Meatball Recipes for Potlucks, Dinner Parties and More!